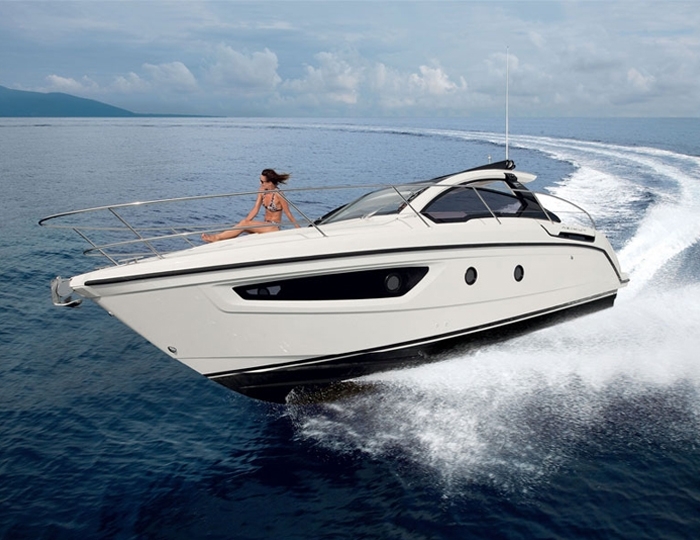 Model "Impression 514" is a luxury cruise yacht, which is actually the largest of all Impression series. 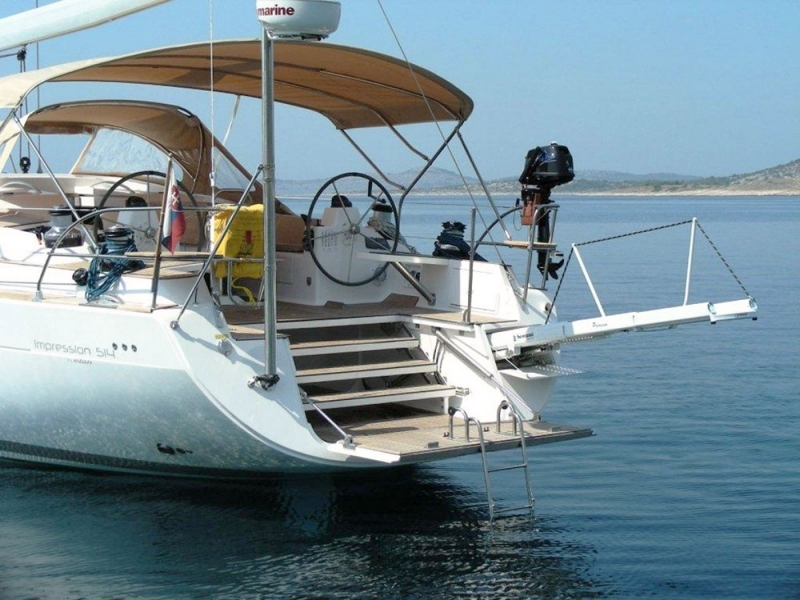 Its elegant and powerful body features exceptional stability and provides real comfort of sailing. 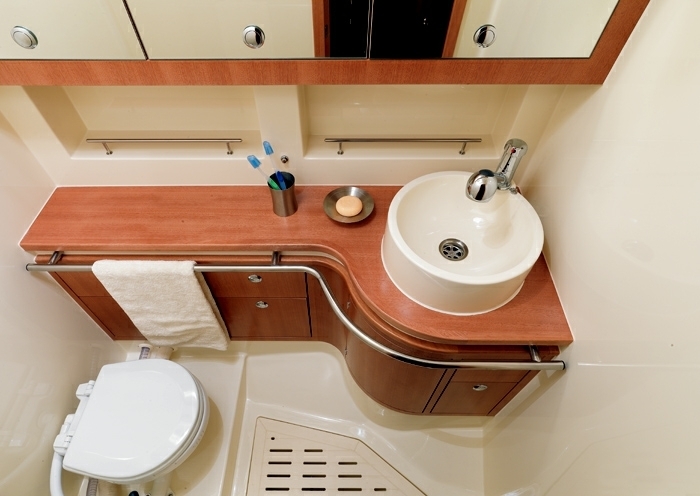 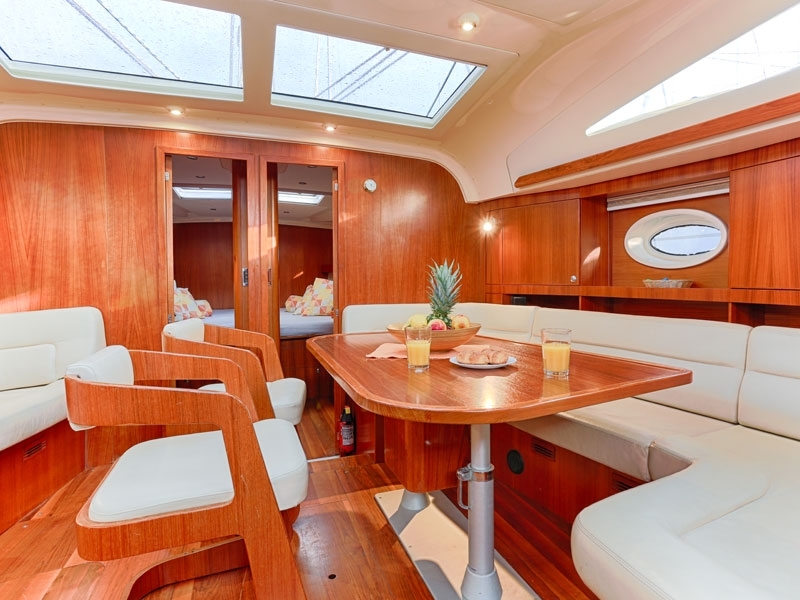 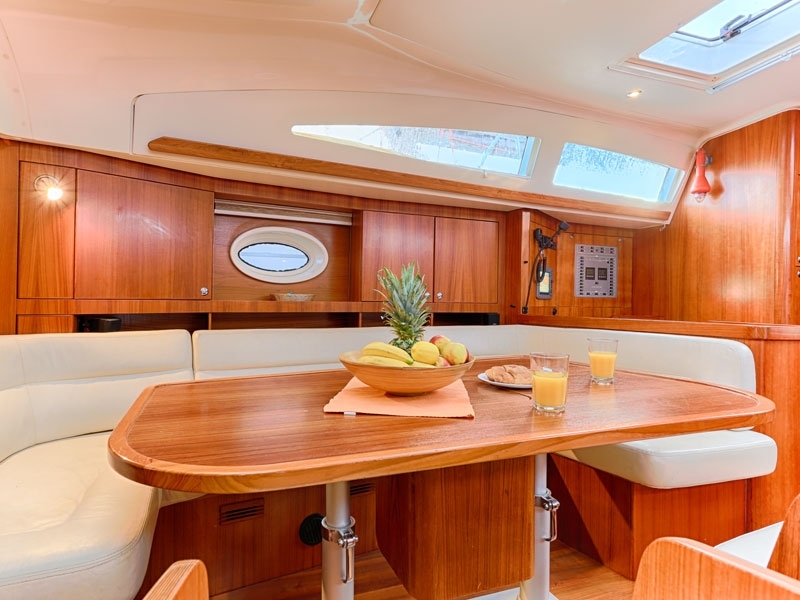 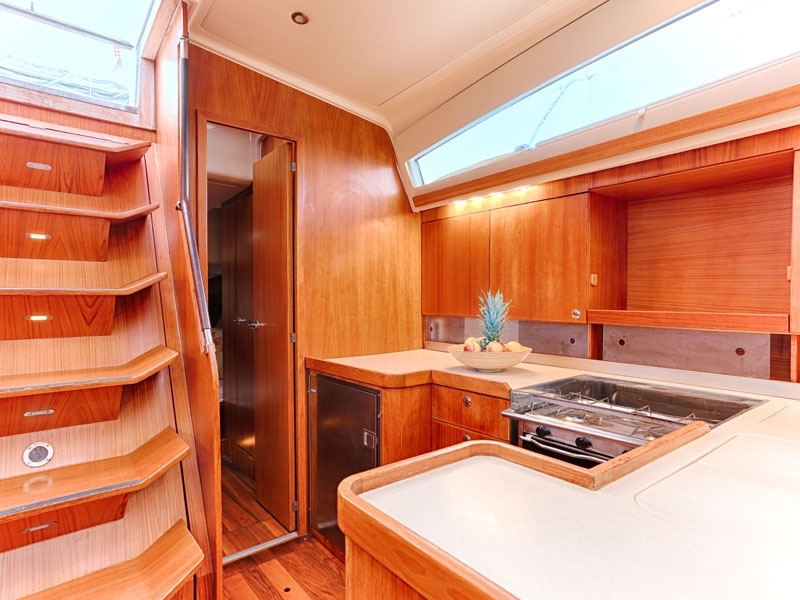 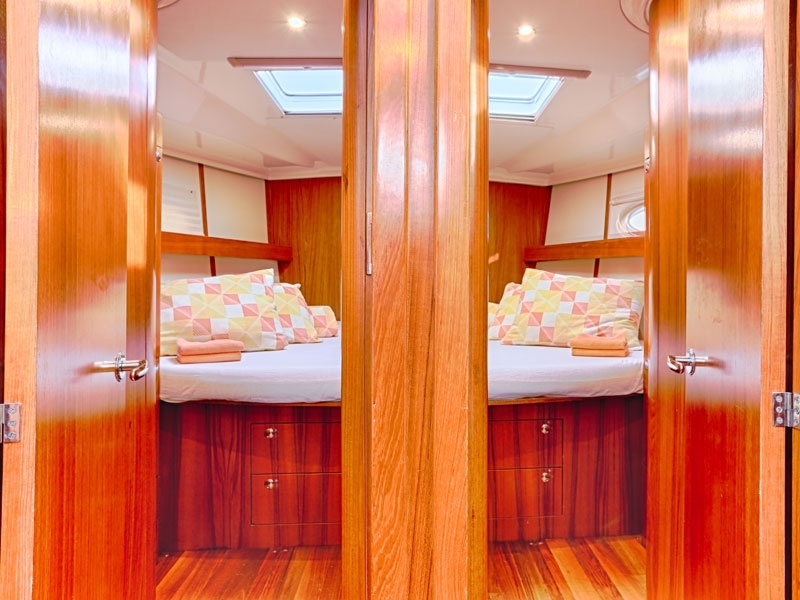 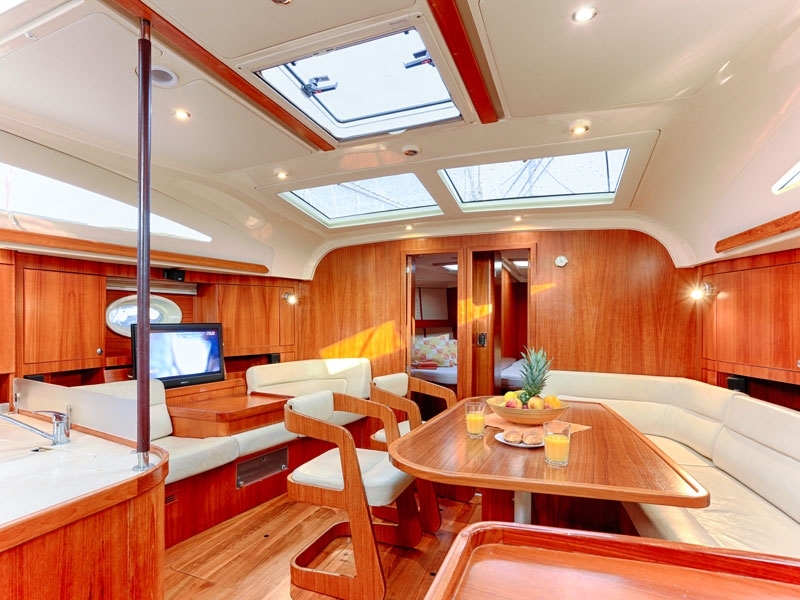 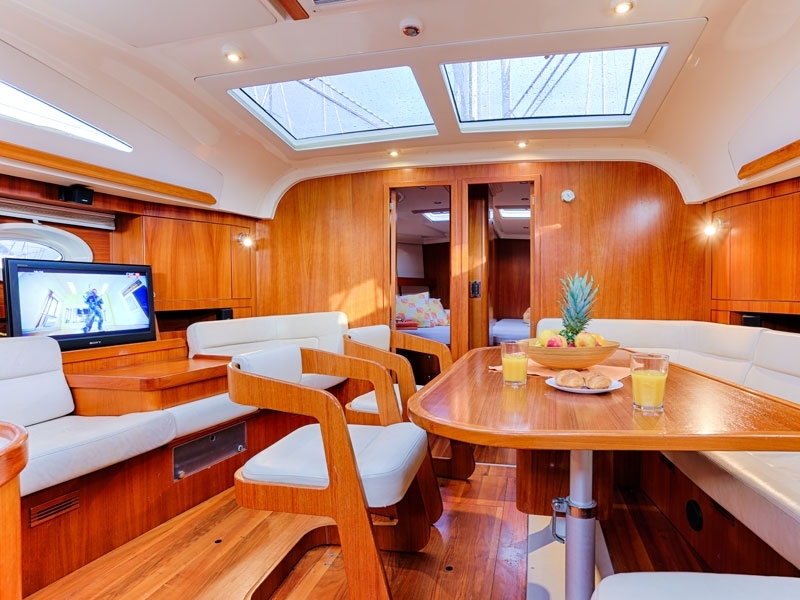 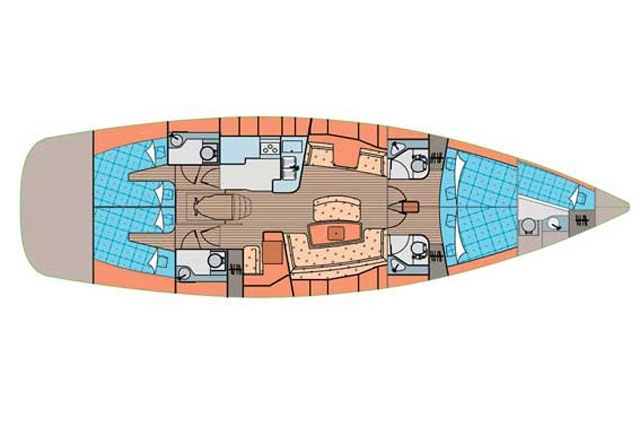 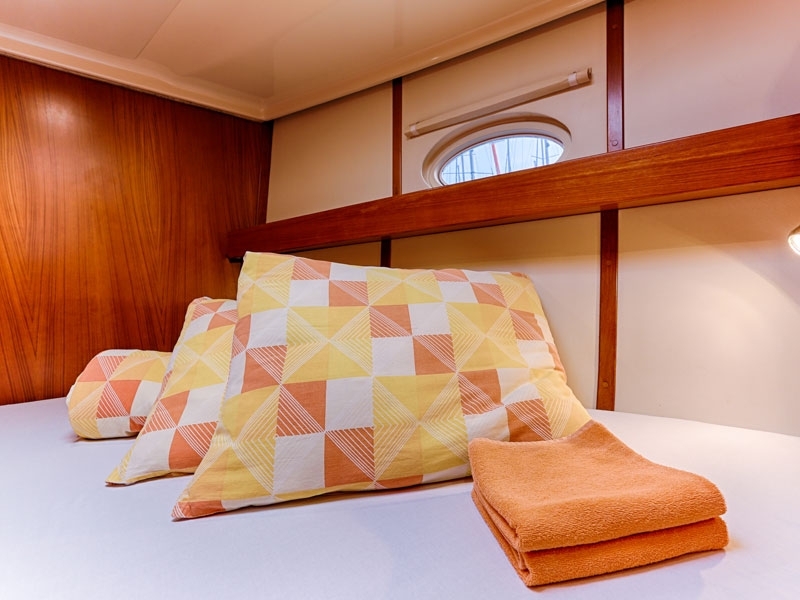 Equipped to the highest quality standards it has five double cabins, when can accommodate 10 people comfortably. 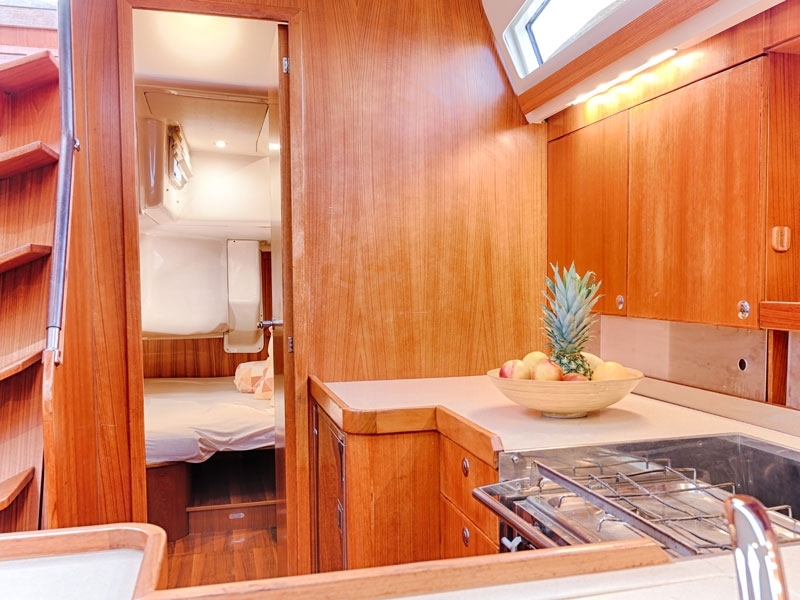 The kitchen, saloon and the outsite dining room in cockpit also provides enough space for relax and accommodation of all guests. 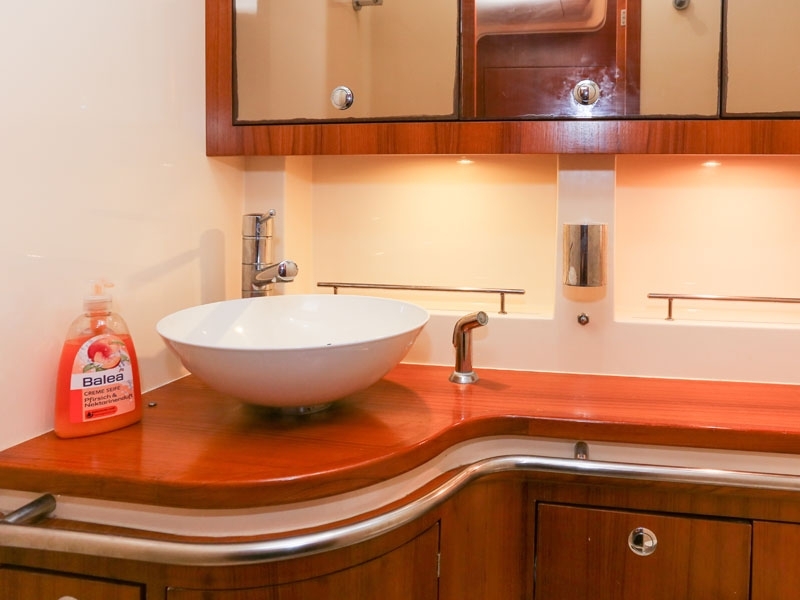 All rooms are furnished with large windows that allow plenty of natural light and offer excellent views of the sea and the surrounding area. 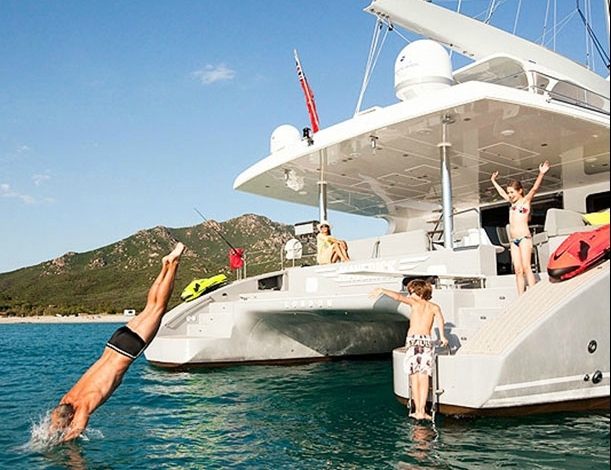 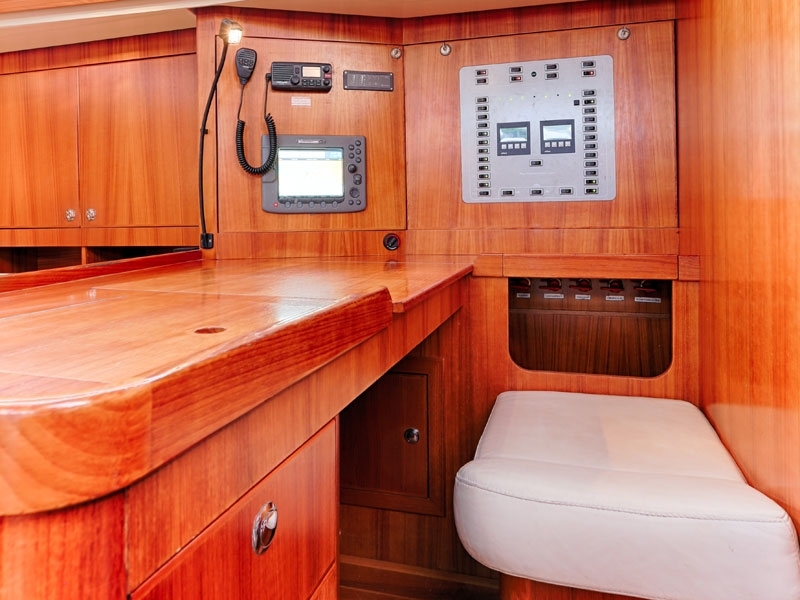 When the boat is at anchor, stern unfolds and reveals extra space to sea for swimming and fun. 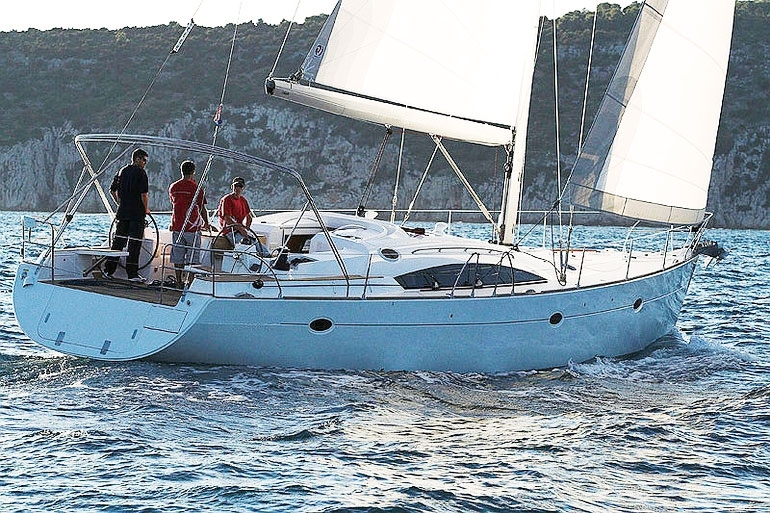 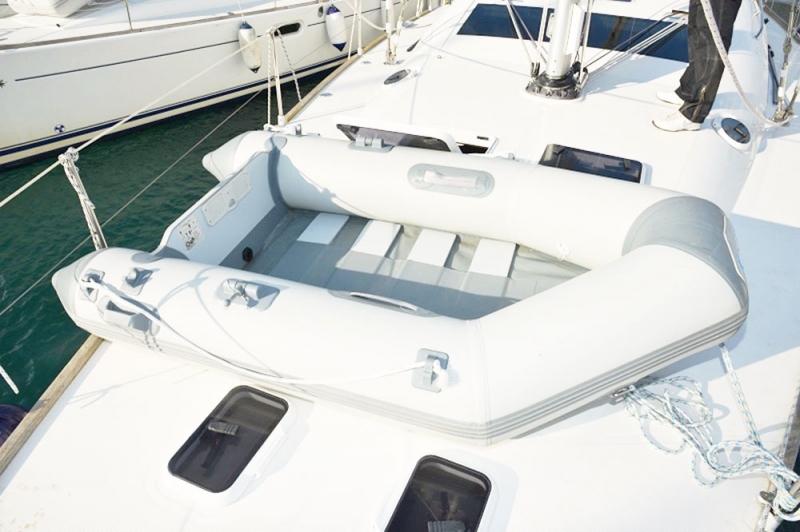 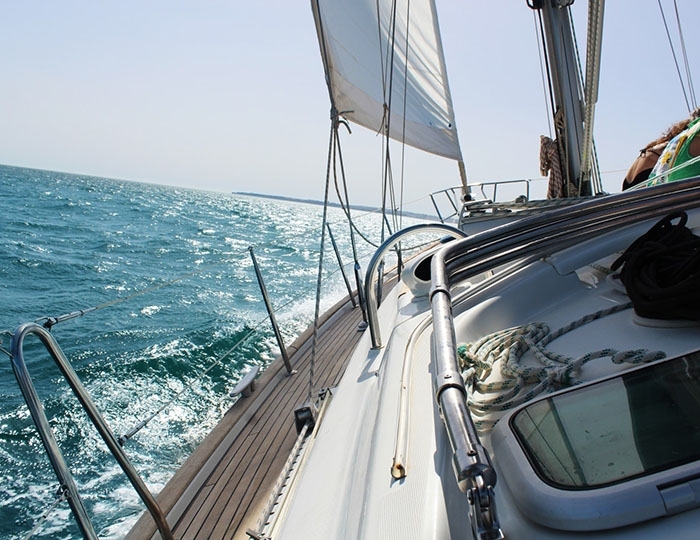 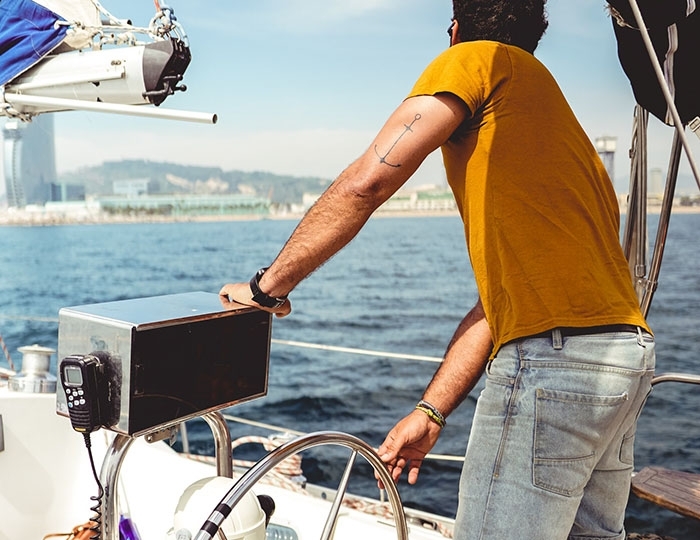 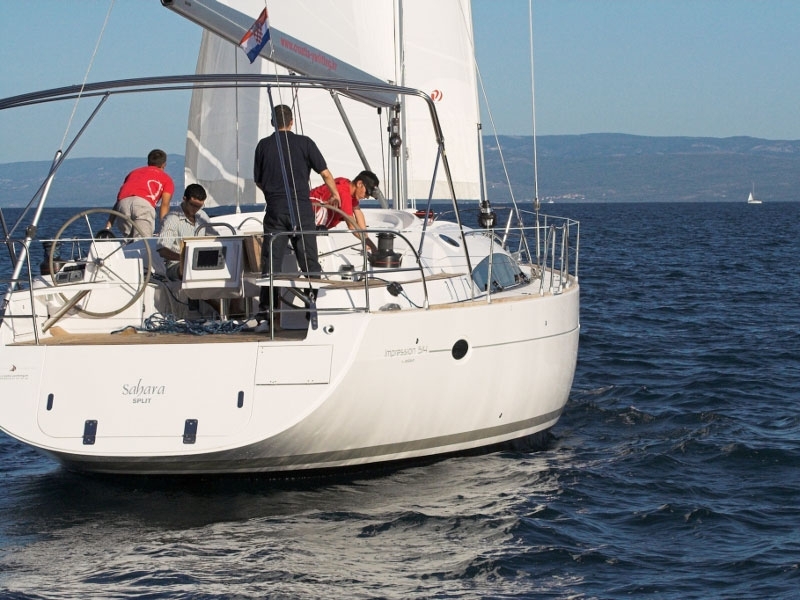 Perfectly located in the marina of Split you will can choose multiple routes but with this boat wherever you go you will definitely stand out from all others and will feel real pleasure of sailing.